Home Generators News Promate Promate Outs Powerstation 240s, 120 Personal Generators; Price Starts at Php5,999! Promate Outs Powerstation 240s, 120 Personal Generators; Price Starts at Php5,999! Now that the rainy season has officially begun, consumers must start preparing their emergency kits, too. And to avoid the hassles of sudden power outages, Promate has launched its Powerstation 240s and Powerstation 120 personal generators that come with convenient features and reasonable price tags. Unlike other generators, Promate’s 240s and 120 are quiet and portable. Users can also charge the two products through AC charger, 12VDC car cigarette lighter charger, or 12VDC x 30W solar panel. Meanwhile, Promate 240s' users can also connect their device to a 12VDC battery for extended running time. The 240s is geared with 24Ah sealed lead acid battery, while the 120 packs a smaller 12Ah stamina. Also, the 240s comes with a 400 watts outlet, while the 120 features a 200 watts inverter. In addition, these personal generators can charge appliances, smartphones, and electronic devices through its three (3) USB ports that support fast charging. 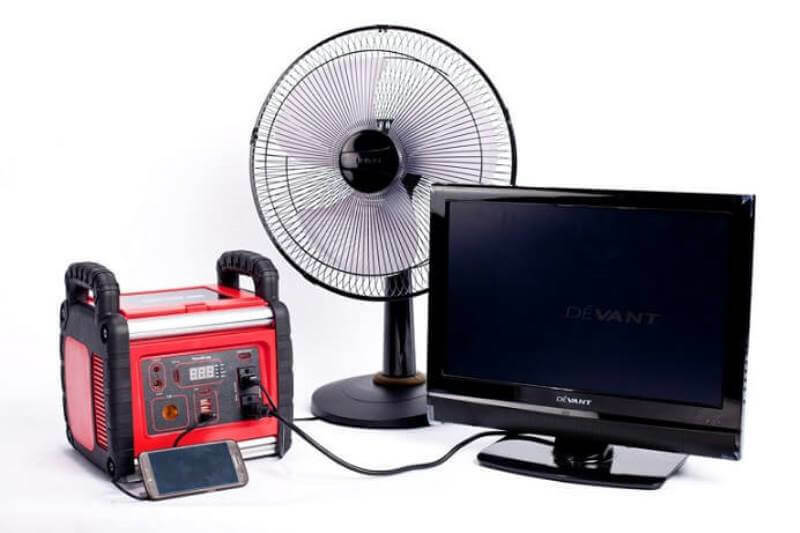 Moreover, the devices flash a 4-led digital display that allows users to monitor the status of their generators, including its AC voltage, wattage, frequency, and battery voltage. The Promate Powerstation 240s sells for Php11,999, while consumers can get the Powerstation 120 for only Php5,999. Meanwhile, the 240s comes with 1-year limited warranty. Both personal generators are now available at S&R branches, and online through Promate Store on Facebook, Lazada, OLX, Shopee, Carousell, Adomall, and Sulit.ph. For more information, you can contact Promate at (02) 914-7287 and (02) 650-6147, or visit their website at www.promate.com.ph.